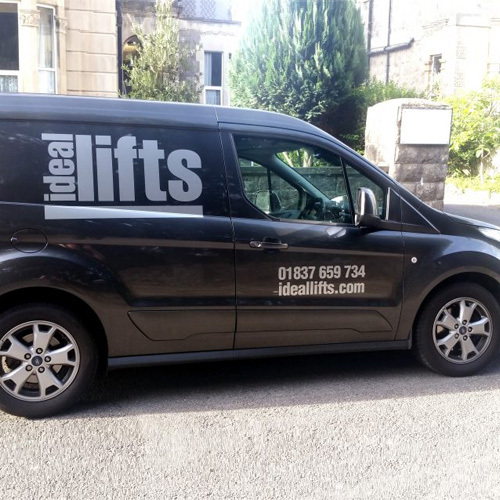 Ideal Lifts Service Limited offer a comprehensive maintenance, repair and refurbishment service ranging from the smallest repair to get your lift back into working order, to a complete refurbishment and overhaul project. 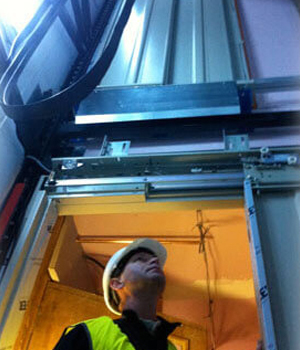 Our qualified local engineers are available 24-hours a day to keep your lift in top condition. Our experienced and highly trained lift engineers provide local maintenance, repairs and refurbishment services on all types of passenger, goods and access lifts. Our personal approach to all aspects of work and attention to detail will ensure we keep your lift in the best possible condition, as well as keeping you up to date with the latest technology and statutory requirements. 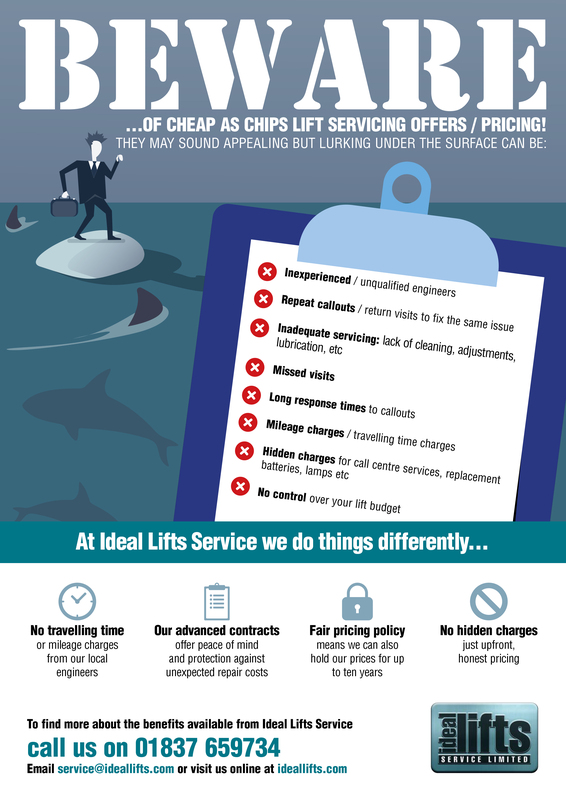 We offer a 24/7 emergency breakdown service to all customers 365 days a year, and our easy to understand and fair pricing structure means we do not charge for mileage or travelling time. I have recently changed our business to you from a national company whose customer service was not good. I chose you because you were local and all my dealings with you have been professional and efficient - you have responded to us quickly and provided all the information we need without having to chase it. We can’t praise your company enough. We get through with no problem and your response is great. 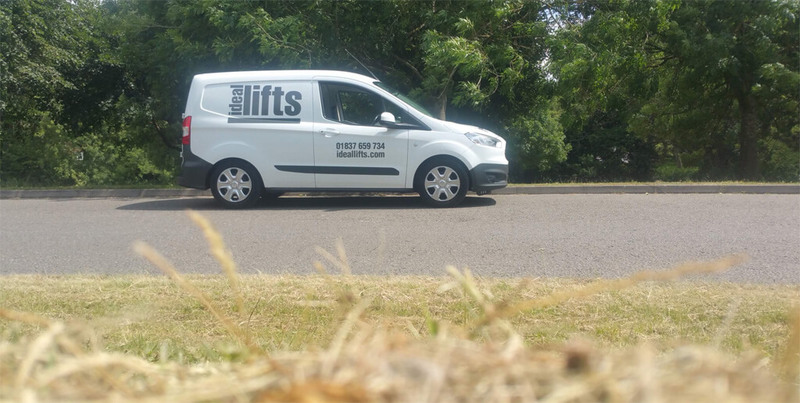 Your service is first rate and, having endured years of sub-standard expensive service from a competitor, it is a relief and a pleasure to deal with you. We changed to [your] company approximately 3 years ago and are very pleased with the service. Your service engineer has good manners and got to the fault straight away. 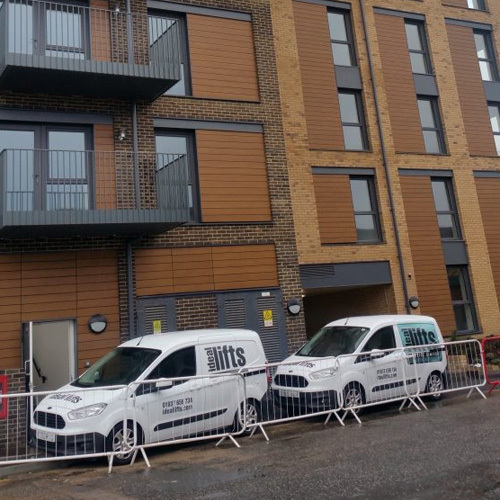 We have site visits twice a year, which are arranged through the office efficiently. Providing us with good continuous, no hassle, service. The engineer who visited worked really hard and was determined to find the faults. 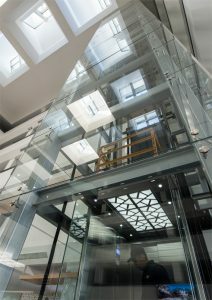 …really glad we moved to you to look after our lift. The service is already a 100% improvement on the last people we used!! Thanks again for the great service we have received so far. 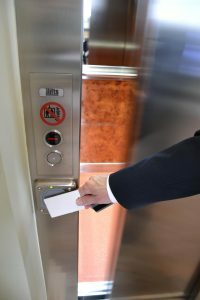 Your engineers do a wonderfully thorough job, and the six services a year give me a secure feeling about the reliability of the lift. The engineer that carries out our services is very polite and efficient. Response time is always quick from our local engineer. Four types of service contract are available to suit you and your lift equipment, each with the flexibility to be tailored to your exact requirements. 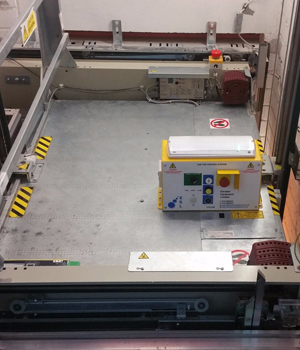 During the regular planned maintenance visits our fully qualified lift engineers will inspect, clean, lubricate and adjust components for optimum performance and complete a report, detailing the work carried out. 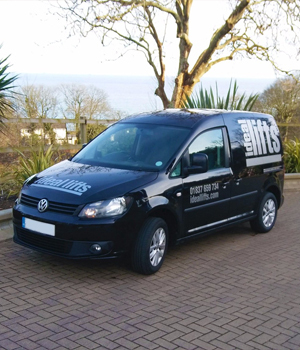 We provide short and long term contracts that are available to suit your business and budget. 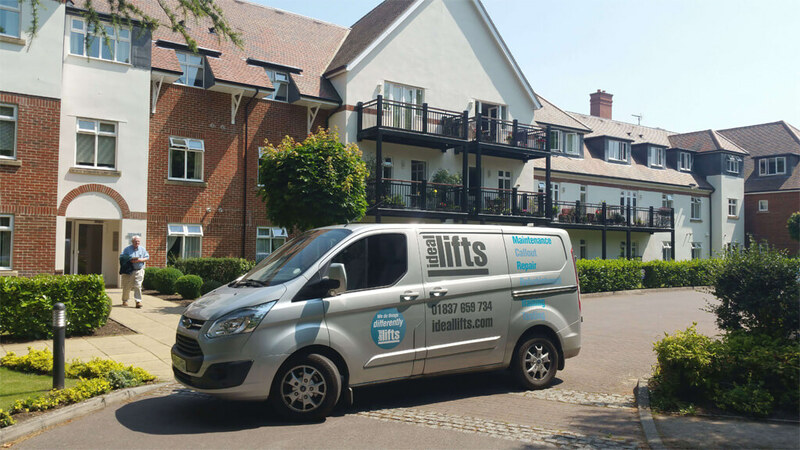 We maintain a number of lifts in care homes, apartment blocks, schools and hotels throughout the UK, so we fully appreciate how important a reliable lift is to our clients. 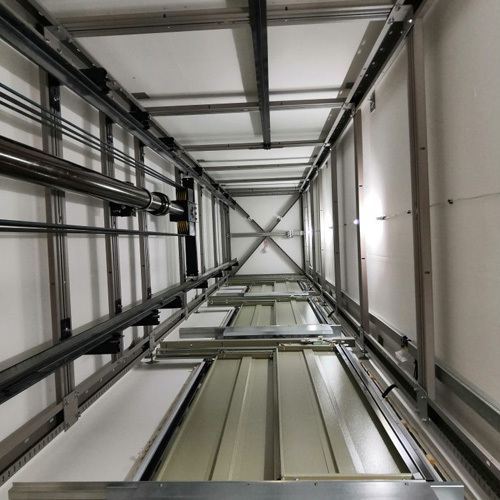 For this reason we pride ourselves on providing outstanding preventative maintenance, should your lift fail however, our locally based network of engineers are available 24 hours a day to give a rapid response when you need us. Priority access to our 24/7 emergency callout service is available to all of our customers, 365 days a year.